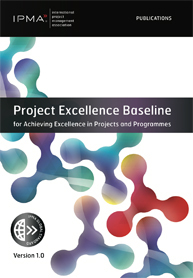 The IPMA Project Excellence Baseline® (PEB), delivers a path toward project and programme excellence. 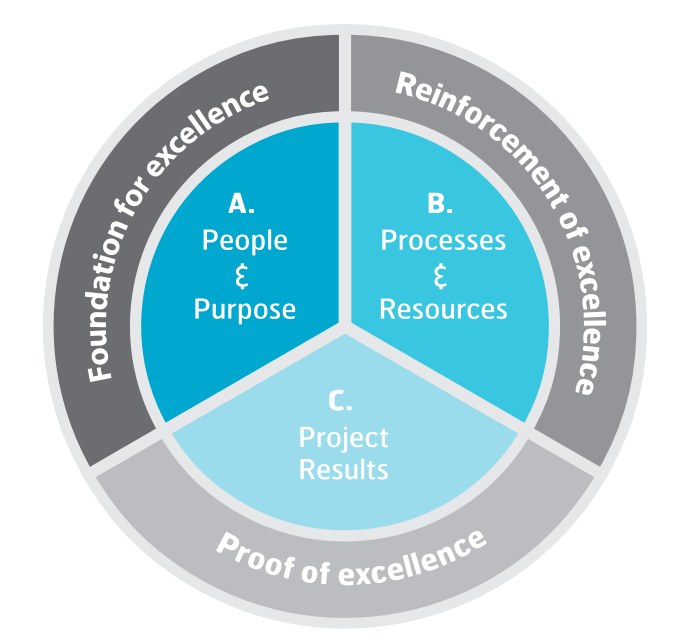 It also serves as a guide for organisations to assess the ability of their projects and programmes and chart a course toward excellence. 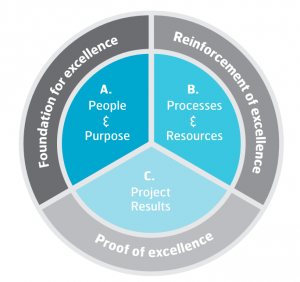 The main target audiences are senior managers, project, programme and portfolio managers (including PMO and project staff) as well as project excellence assessors, consultants, trainers and coaches.